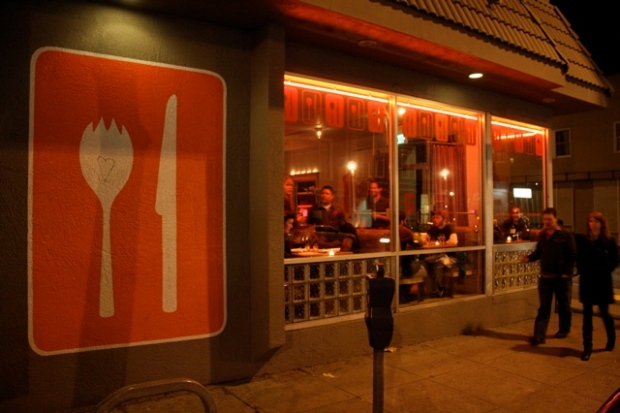 Mission District restaurant to close before Christmas. Lovers of spork everywhere -- either the fork, spoon hybrid or the restaurant -- will be upset to hear the San Francisco restaurant named after the Kentucky Fried Chicken invention is closing. 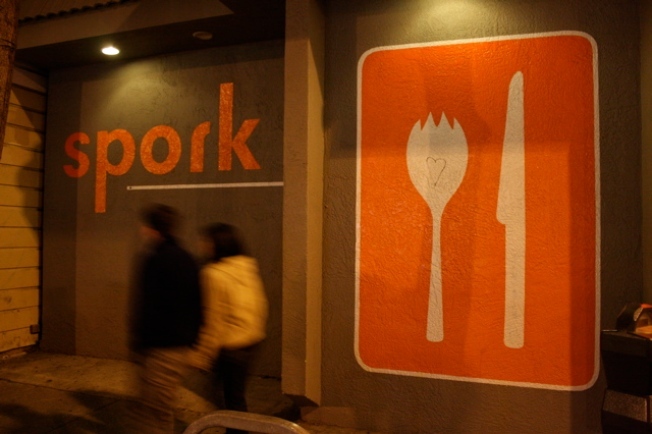 Spork will close its Mission District restaurant after serving meals on Dec. 23 to make room for a building demolition and condos, according to Mission Mission. "We’ve completed our five-year lease and are planning to focus on Thermidor and a few other potential little projects," restaurant co-owner Neil Jorgensen told Tablehopper. "We want to thank all our loyal fans and uber regulars for being so good to us over the years and would love to give everyone the opportunity to stop by for a high-five or a chance to enjoy a last meal." The restaurant on Valencia Street may have taken its name from Kentucky Fried Chicken but its menu is anything but fried chicken and biscuits. For the past years, the restaurant has served everything from burgers to Alaskan halibut. Of course there was the homage to the inspiration behind the name. The restaurant also served mussels and pork with a spork.